Team Tex offers practical and modern strollers suitable for parents and babies on all trips. 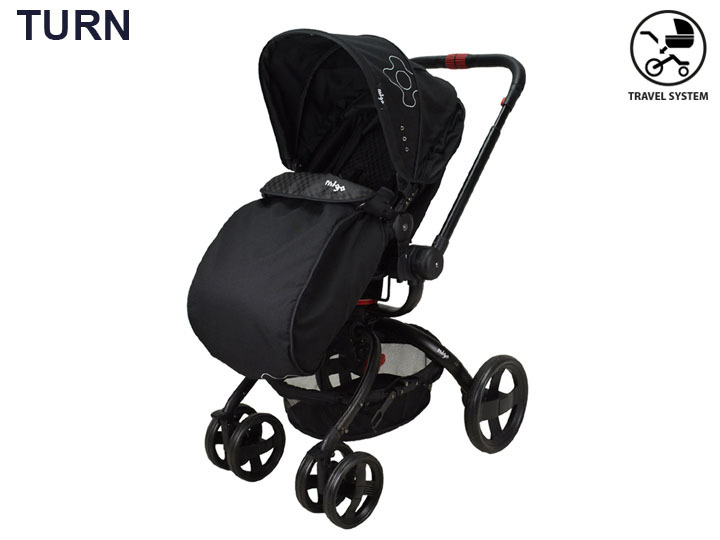 Our strollers are not manufactured in our factory, but are selected by our team directly from the Chinese market. All strollers were chosen for their comfort, practicality, and design. The strollers we offer for sale are all guaranteed 2 years. We also offer adaptable travel systems using our group 0+ car seats (the Beone, Satellite models), which allows parents to equip themselves with a stroller and a baby car seat that can be used together for all journeys. Discover all our strollers and travel systems, carefully selected, to simplify all outings with baby. A light and easy stroller, ideal for all outings with baby. 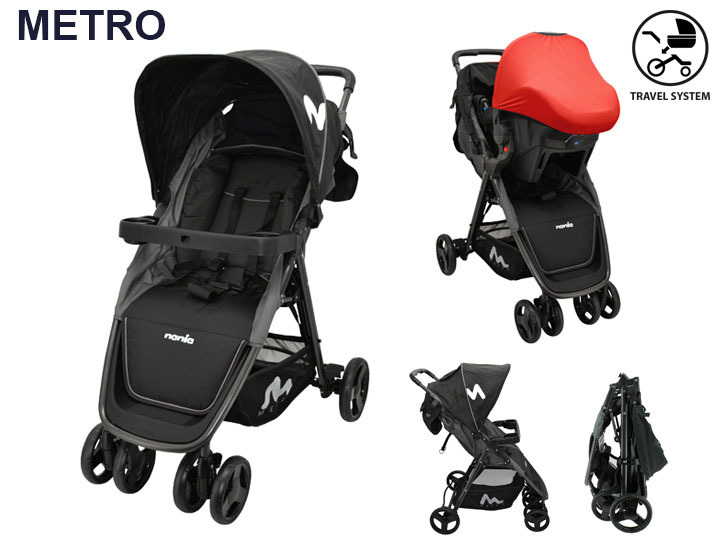 The METRO stroller is compact, very easy to fold, and available in Travel system with the BEONE group 0+ car seat. 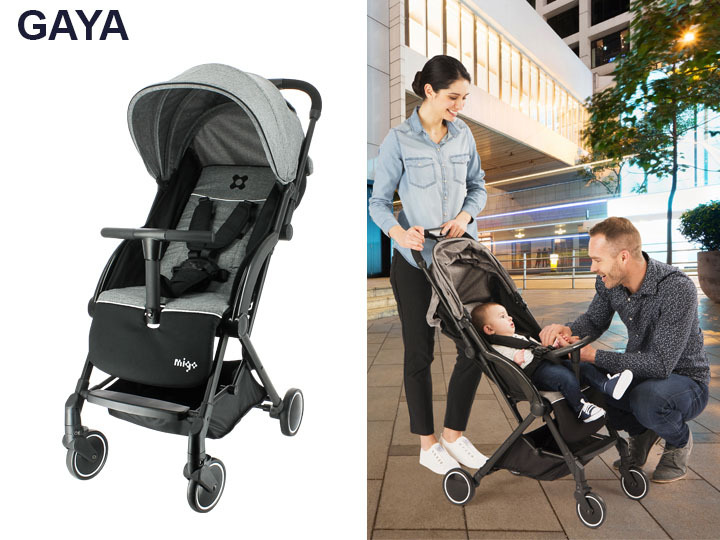 Used from 6 months, the stroller GAYA will follow you in all your movements. So practical and light, it folds in one hand, and it is very compact. Equipped with a small handlebar to allow baby to sit up to look in front of him. 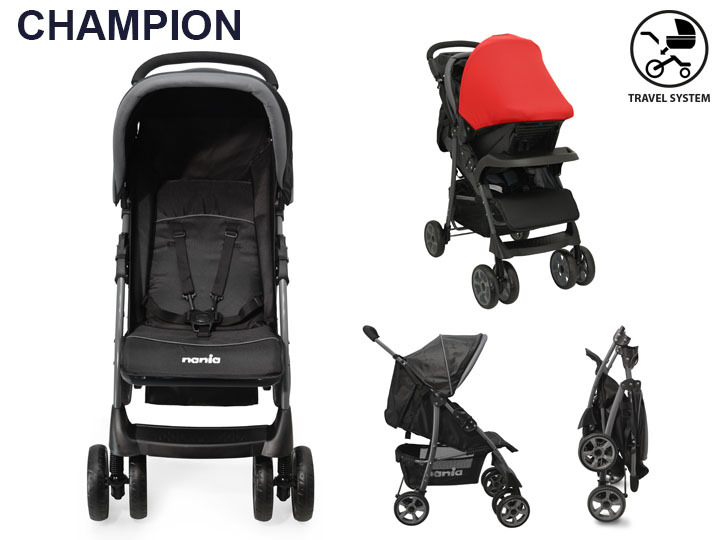 Compact, the CHAMPION stroller can be used from birth thanks to the shell BEONE group 0+ which is clipped on the stroller. It is ideal for city walks, and it takes up very little space in the car. 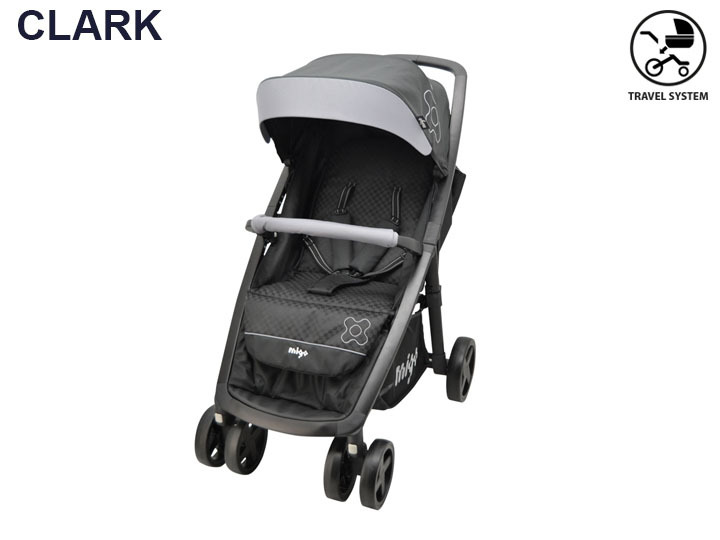 Robust and comfortable, the CLARK stroller is ideal for long walks in parks or in the countryside. With its swivel wheels, which allows you to direct the stroller, baby will be well installed. The stroller is available in travel system with the car seats BEONE group 0+ and SATELLITE group 0+. 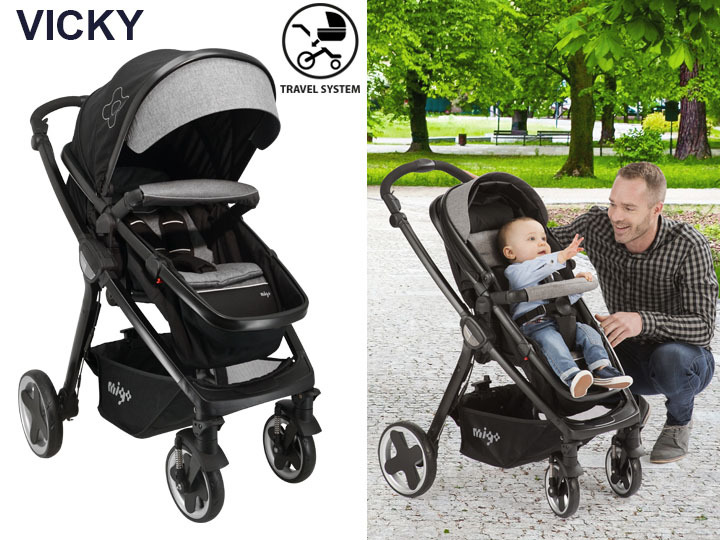 Design and elegant, the VICKY stroller has all the advantages to allow baby to fully enjoy its outputs. Comfortable and clever, it turns into a basket for good naps. It is accessible in travel system with the car seats BEONE group 0+ and SATELLITE group 0+. A 360 ° swivel stroller to allow you to position facing you or facing the road. The TURN stroller is design, and very practical. It is accessible in travel system with the car seats BEONE group 0+ and SATELLITE group 0+.